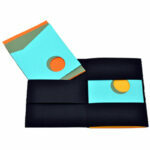 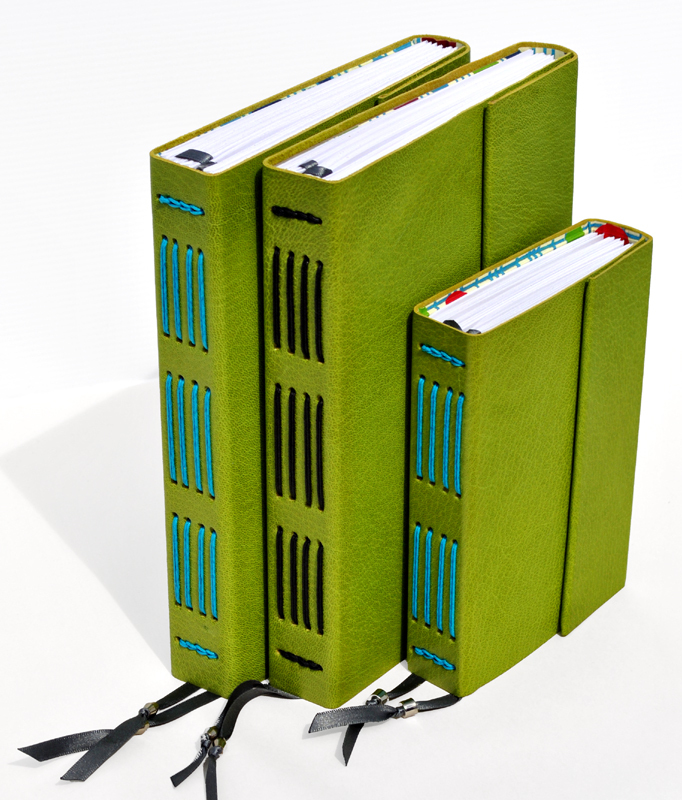 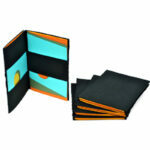 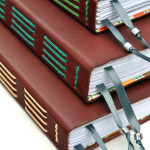 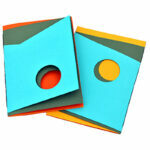 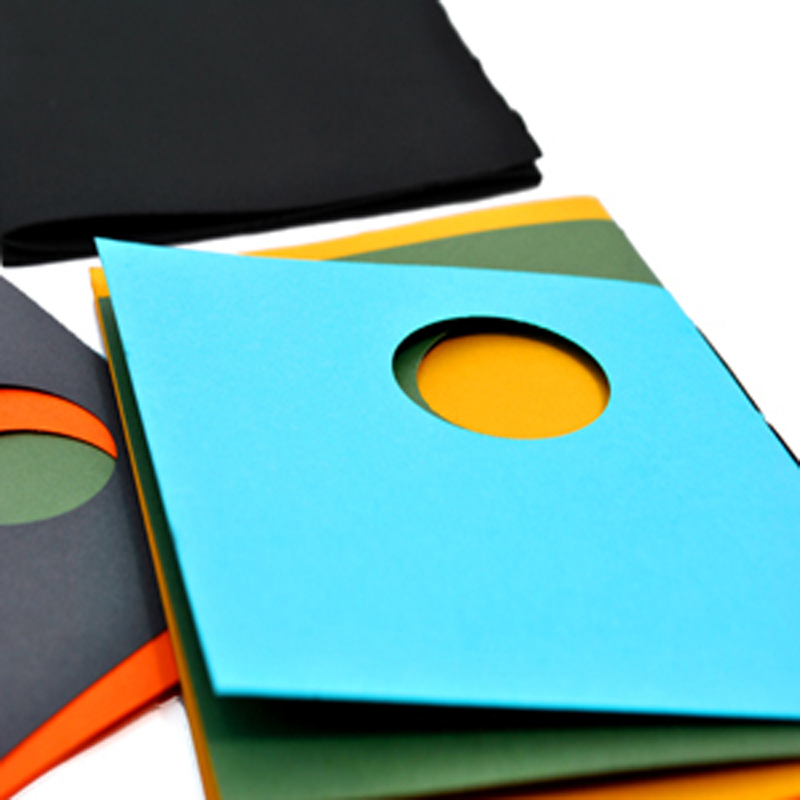 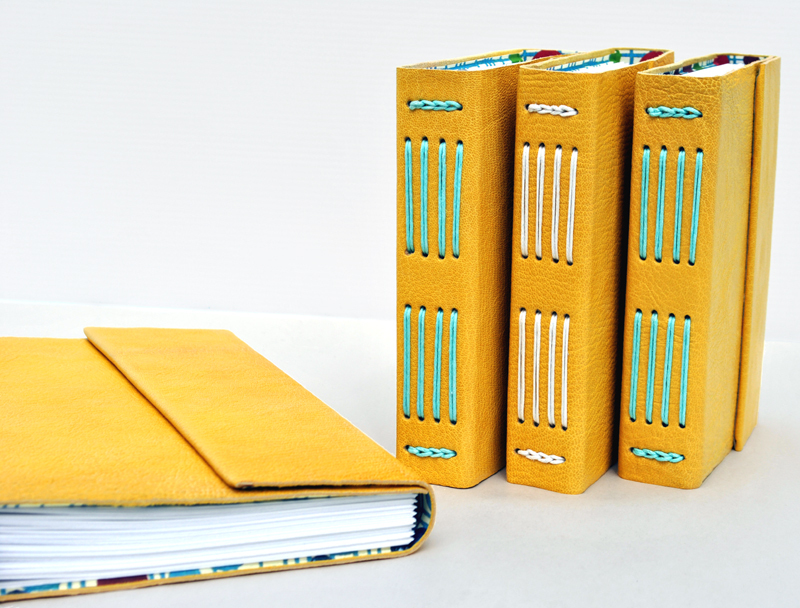 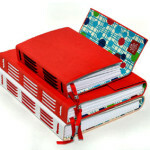 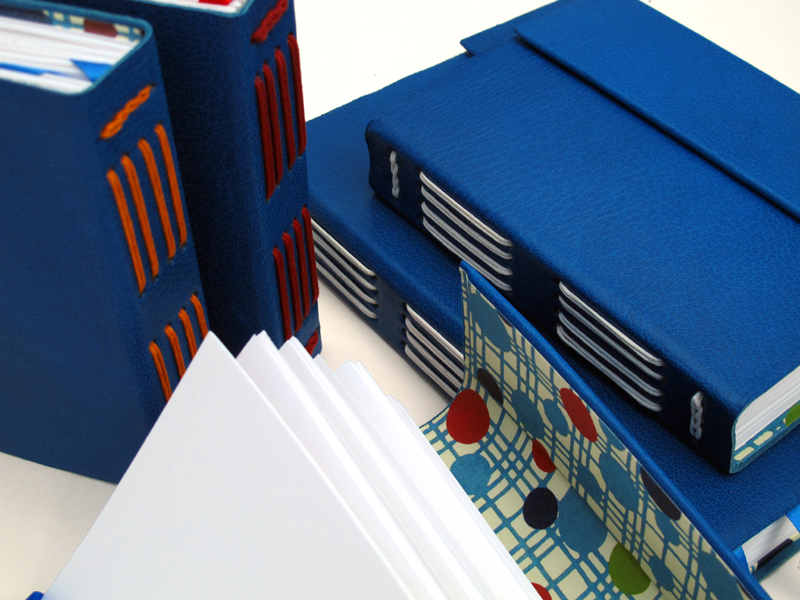 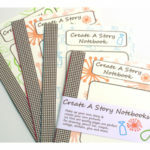 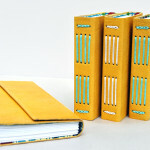 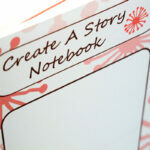 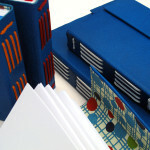 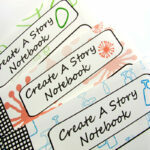 These creative sketchbooks break the mould, a perfect starting point for your own Artist’s Book. 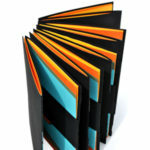 A touch of colour, shape, texture and structure to inspire ideas and spark creativity. 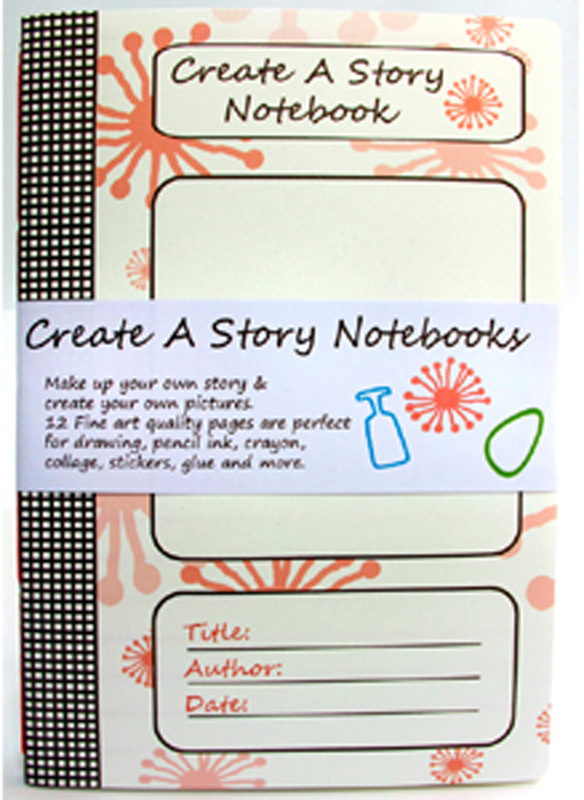 They’re a great place for working out new ideas with lots of space to draw, write, sketch and expand. 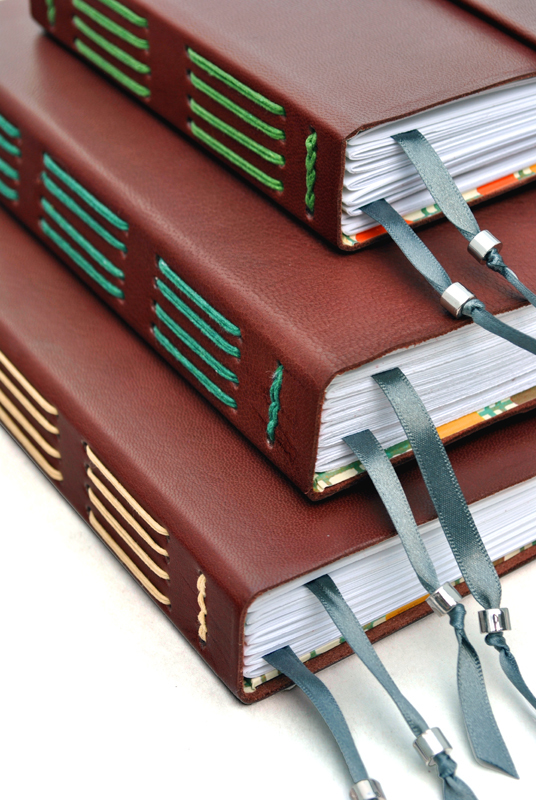 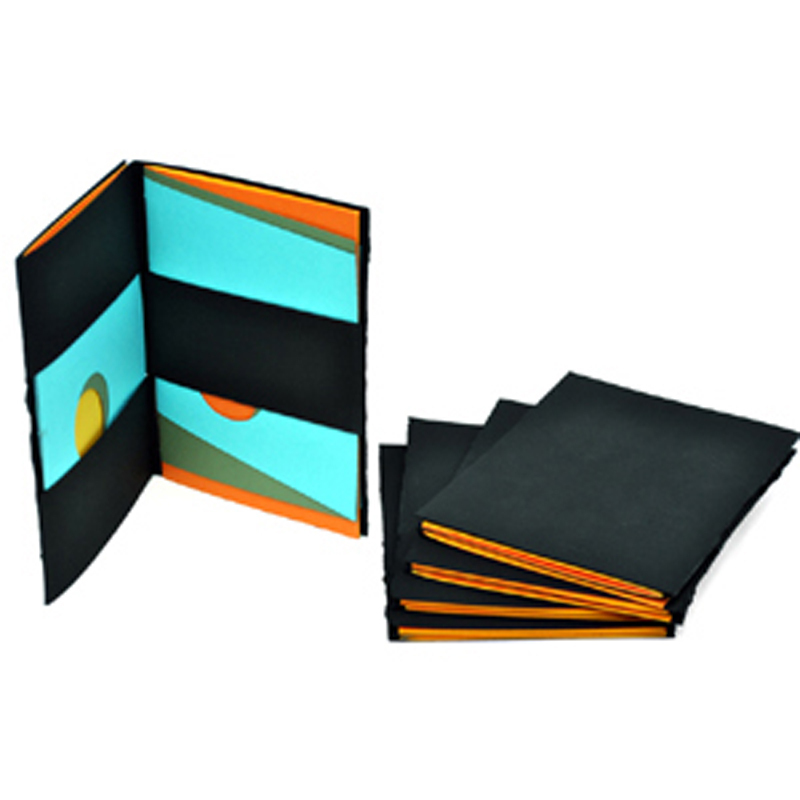 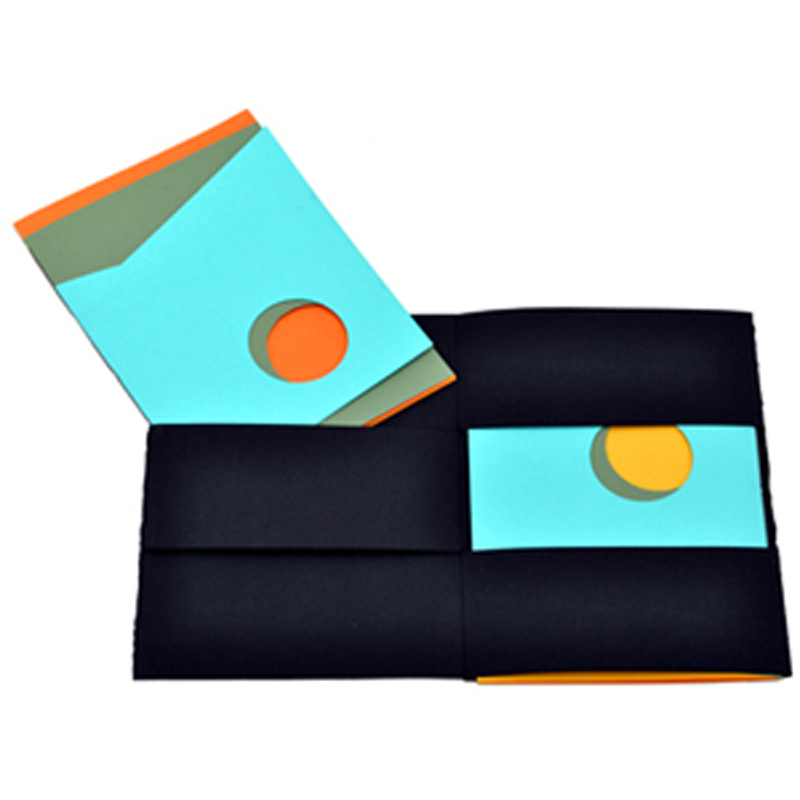 Each St Cuthberts heavy weight 320gsm Somerset black archival cover contains two sketchbooks. 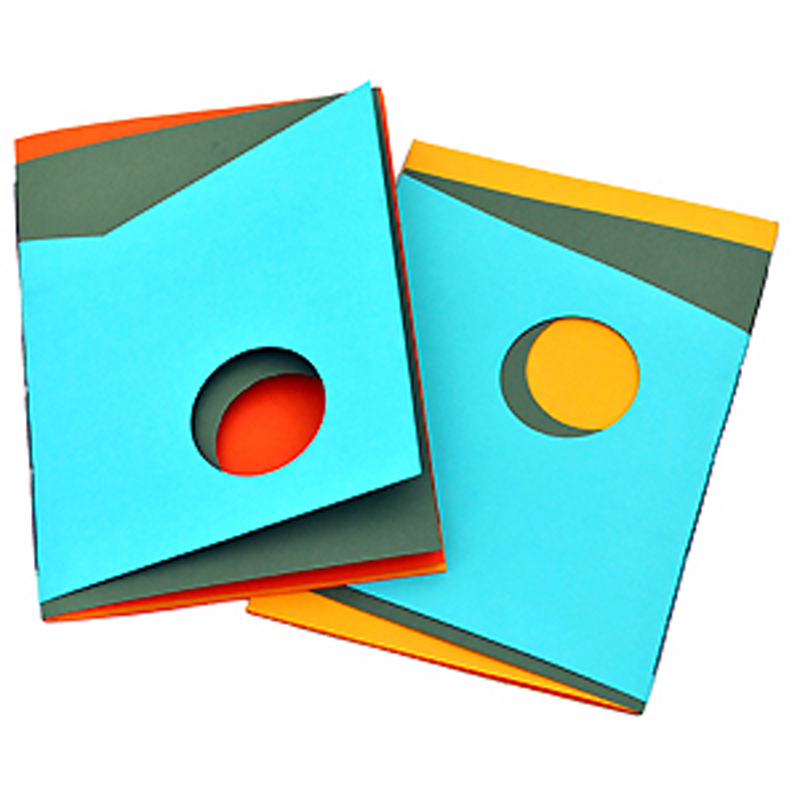 Each pamphlet stitched sketchbook has 20 art quality pages shaped with angles, cut-throughs and layering perfect for creative writing, collage, drawing and working out ideas. 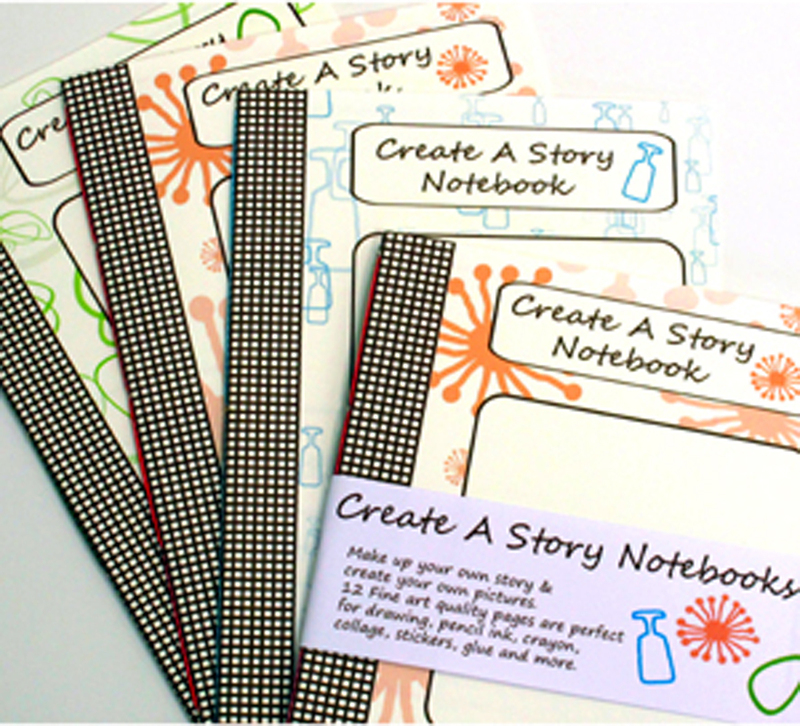 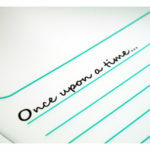 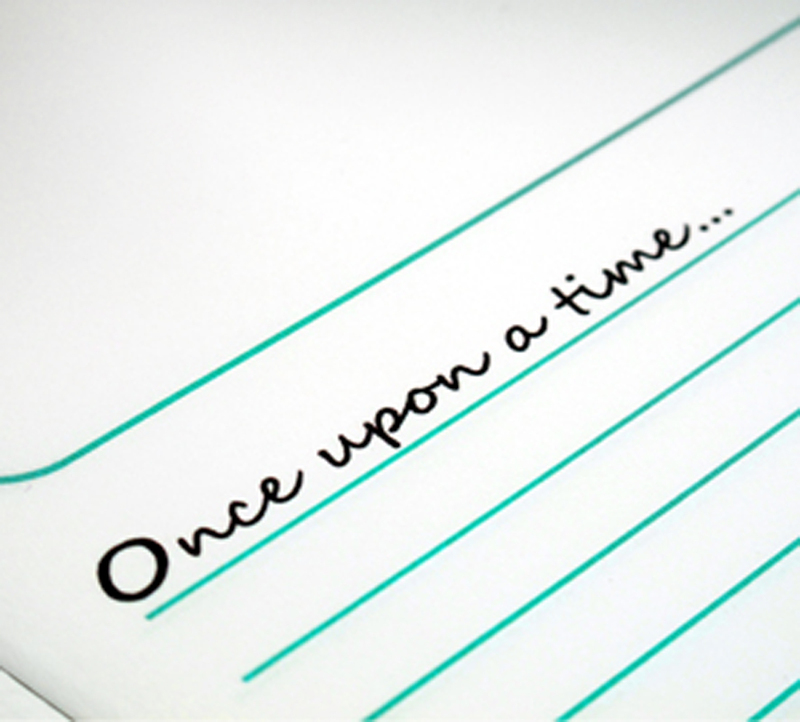 An original design for creative story telling. 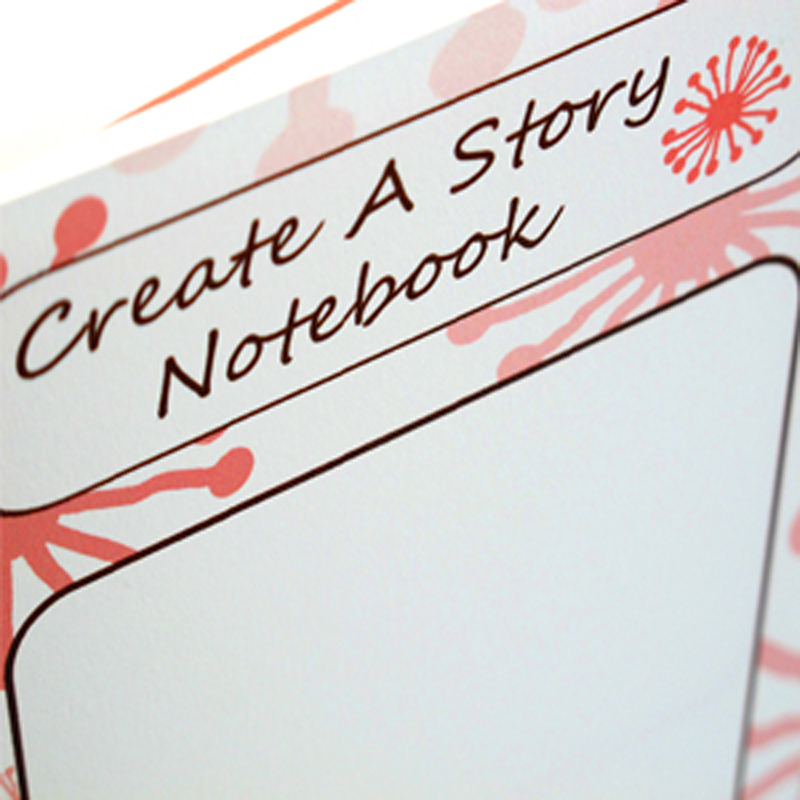 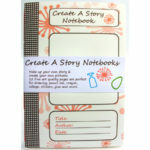 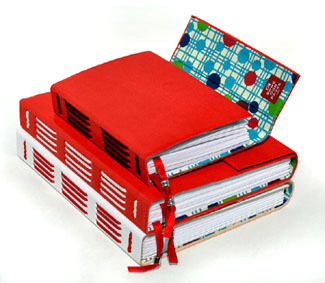 Each fine art quality notebook has 12 printed pages and plenty of space for pictures and writing. 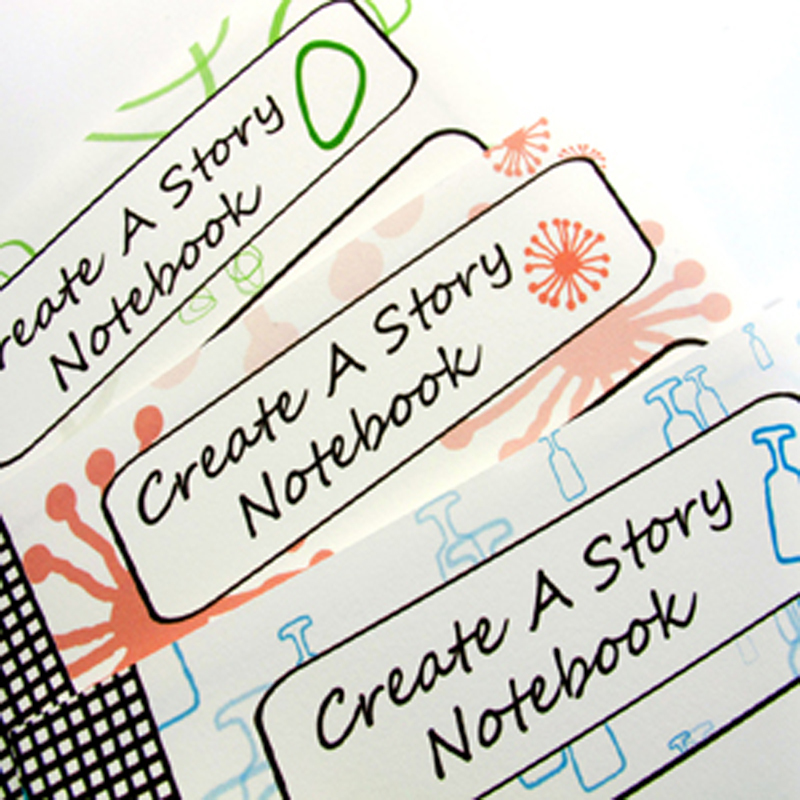 Perfect for drawing, pencil, ink, crayon, collage, stickers and more.